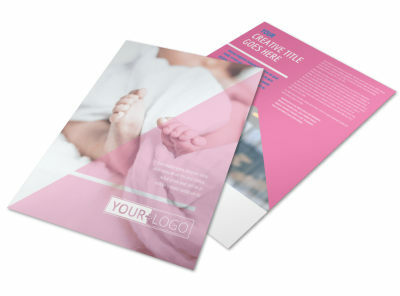 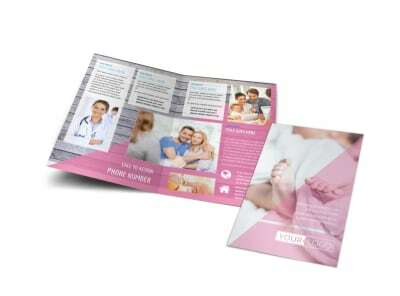 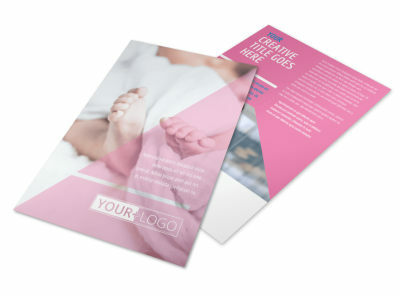 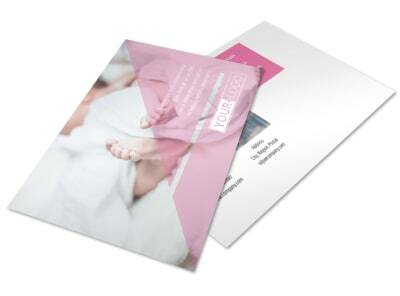 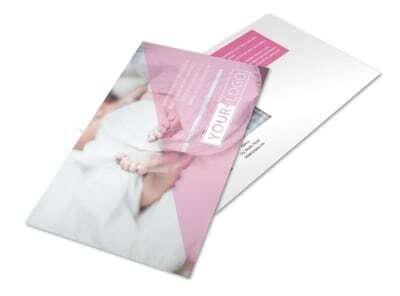 Customize our Fertility Clinic Brochure Template and more! 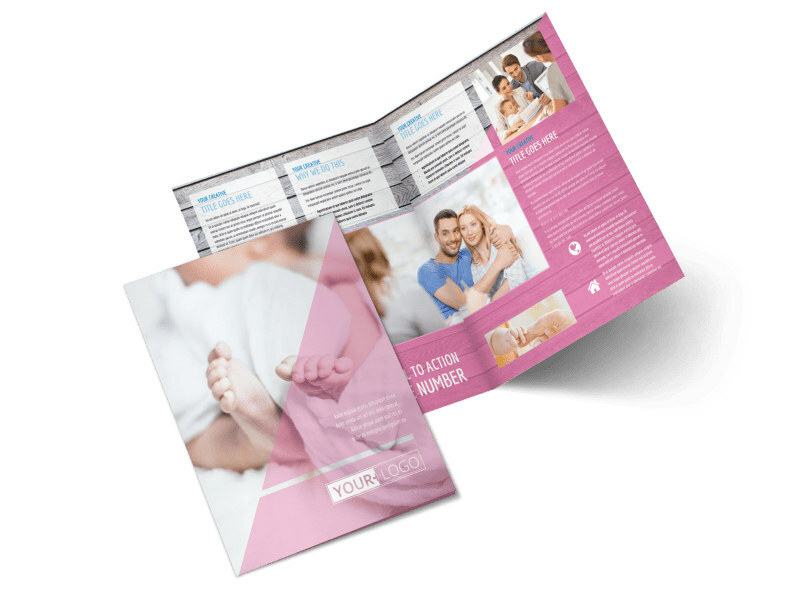 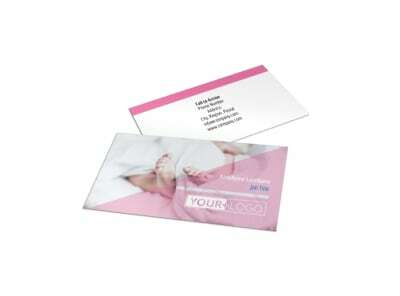 Show struggling couples that there is hope with fertility clinic brochures detailing options your clinic offers. 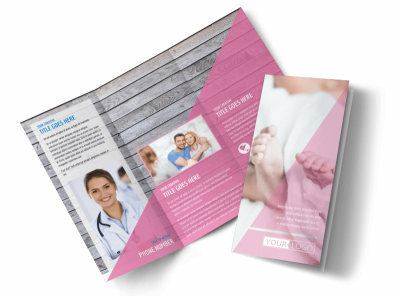 Use our editor to customize your choice of templates with treatment details, photos, graphics, and more. 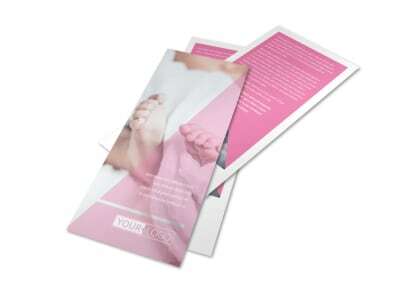 Print your brochures from anywhere, or let us use our premium printing process to finish the job for you.